December is college application season and although we all know you meant to get your essays done last summer, if you are like most seniors, you still have at least a few left to go. I recently reached out to Stephanie Klein Wassink, Brown University grad and founder of AdmissionsCheckup.com, for her college essay tips. AdmissionsCheckup is a unique application review service that offers students a fresh eye for their applications and essays after the usual editing and review is done. 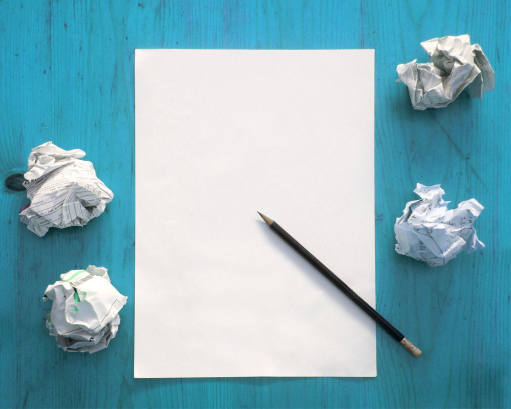 2) Being Boring: Admissions officers can and do skim essays. If you had 2,000 applications to read, who would you prefer to admit? Someone who almost put you to sleep, someone who made you realize that you read the same paragraph seven times or someone who captivated and held your interest while showing you his experiences? Boring is an uphill battle and the kiss of death combined. 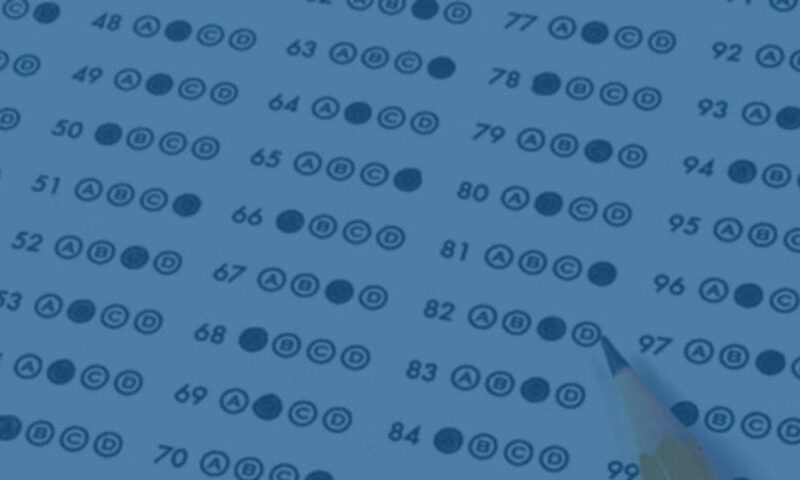 3) A Plethora of SAT Words: Consider the fact that your reader has not taken the SAT in the last 5 (or more) years. Keep the vocabulary accessible. Nothing bothers an admissions officer more than reading an essay that doesn’t sound like a 17-year-old wrote it. 4) Bragging: I once read an essay about a student who had seen five of the seven wonders of the world. Impressive right? No, not impressive at all. It said more about his parents’ bank account than his actual accomplishments. Bragging just doesn’t come off well. 5) Another School’s Name: This one is obvious, but happens more often than you think. Here is a trick I like to tell my students: before you submit your application, read your essay from the last word on the page forward to the first. It will make catching the wrong name much easier. It is also a good idea to wait a day or two before submitting, and read it again. 6) Regurgitating your Resume: The application provides a place for you to list and describe your activities. If you list them in your essays, you are wasting a valuable opportunity to show the admissions officer who you are. The whole point of the essay is to tell the admissions officer something they would not get by just reading your resume. For more application tips from Stephanie and AdmissionsCheckup.com’s team of former admissions officers, visit her blog at admissionscheckup.com.